11 Easy Gluten Free Easter Recipes aim to make this fun holiday a little bit easier. The air gets warmer, the days start to grow longer, and before you know it Easter is right around the corner. Don’t be caught without the perfect gluten free recipe up your sleeve! It feels like I just finished putting away my Christmas decorations and now it’s time to bust out the Easter eggs, start planning the Easter baskets, and (my favorite part) get ready for Easter dinner! Big family dinners can be tricky when your gluten-free, but fear not! 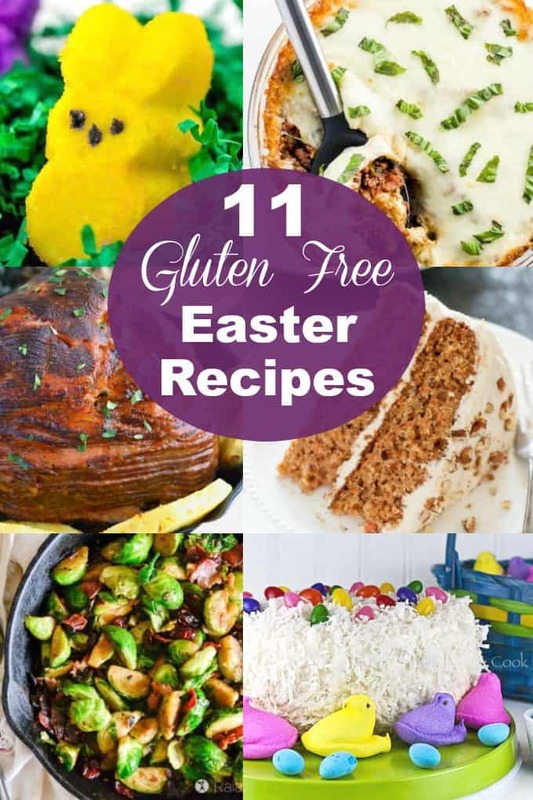 I’ve searched millions and millions of food blogs all over the internet to find the best 11 Easy Gluten Free Easter Recipes that would be perfect for Easter. I don’t know about you guys, but I can’t wait to start cooking! 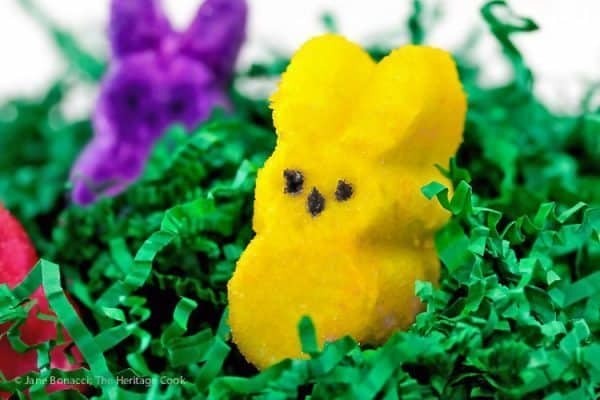 When it comes to Easter snacks, Peeps are one of the first things I think about. Who knew they would be so easy to make! Looking for a lighter option for Easter dinner? 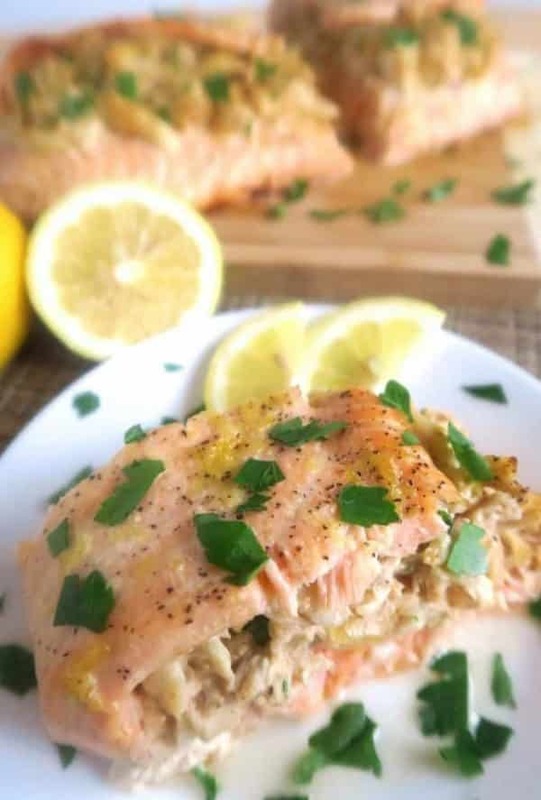 This salmon is healthy, yet fancy enough for the special occasion. Ham is always a staple on Easter Sunday at my house. 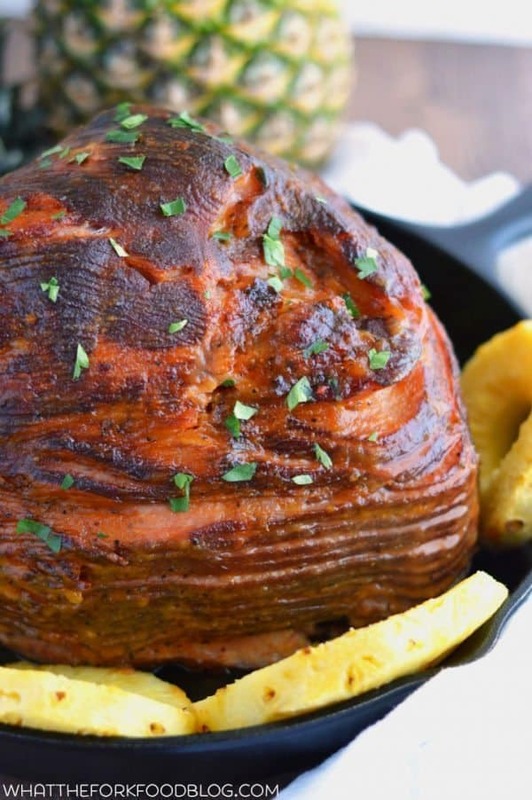 Here’s a great recipe that features a yummy pineapple glaze. 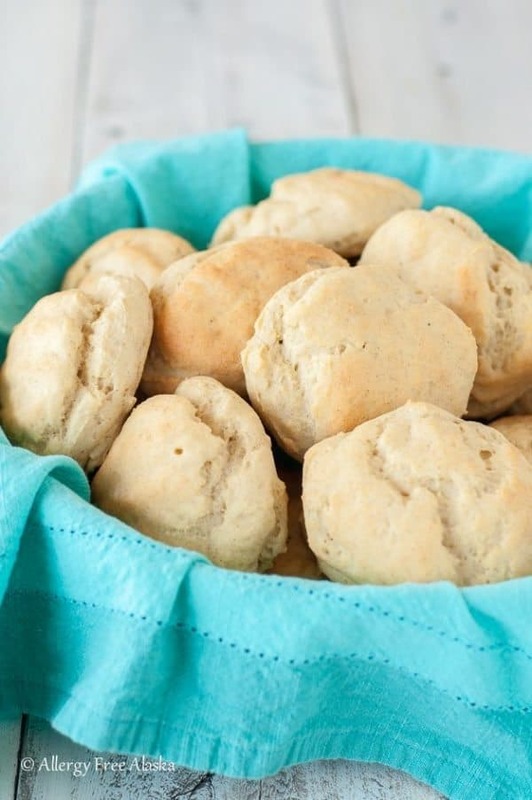 Easter or not, no dinner would be complete without some nice, fluffy rolls on the side. 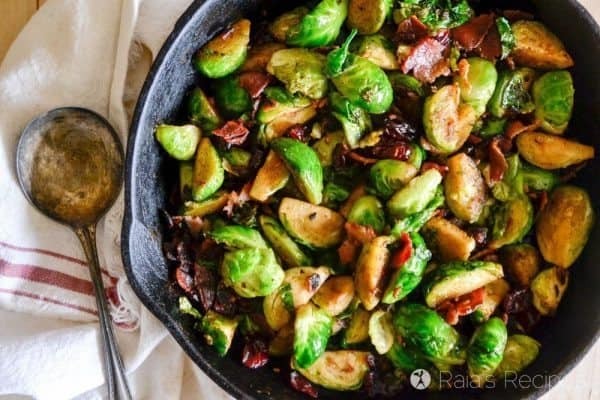 Easter dinner might be just the excuse I was looking for to make these amazing looking brussels sprouts! Looking for something a little different to serve with Easter dinner? 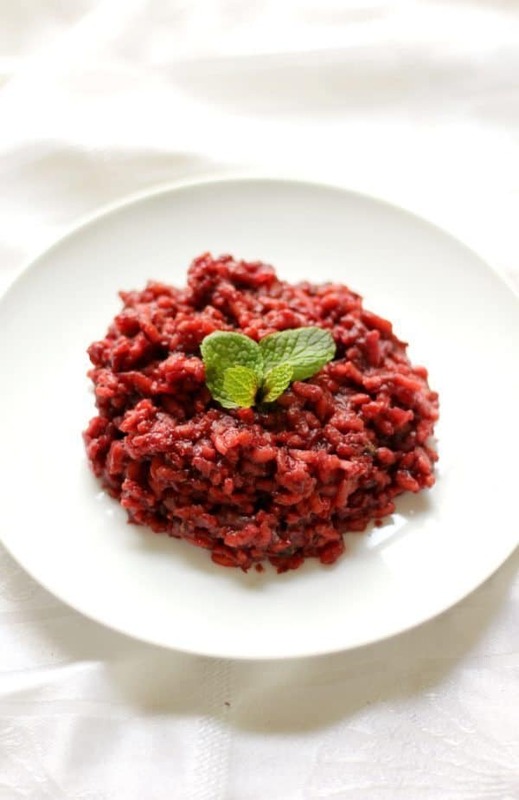 This beetroot risotto would be perfect! 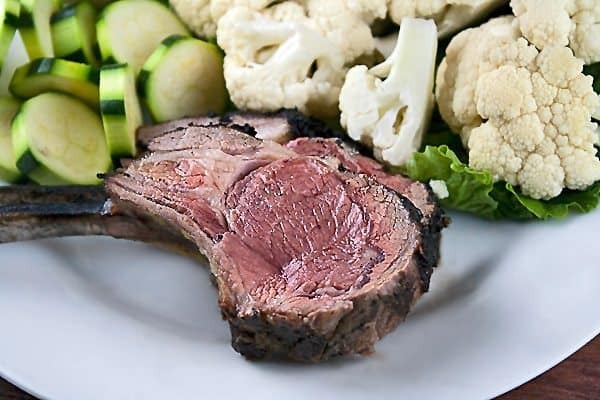 Lamb is another one of those proteins that’s just perfect for Easter. I can’t wait to try this recipe. 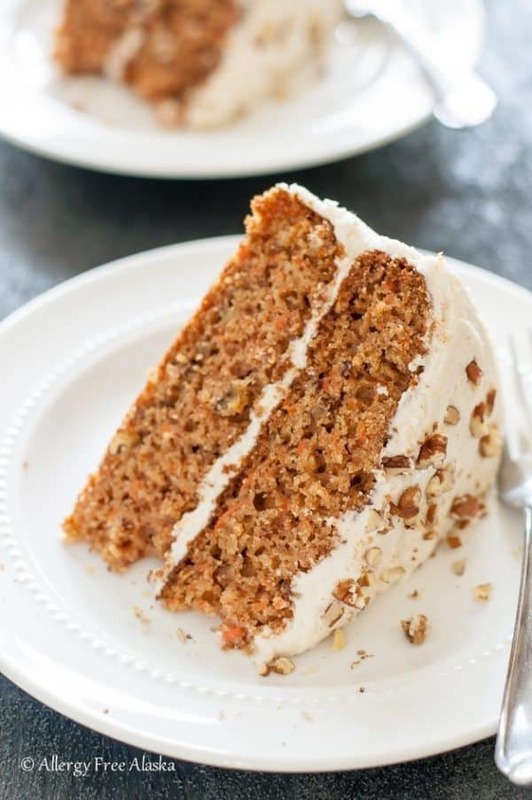 What better dessert to share with the Easter Bunny than carrot cake? Need a vegan dish for your main course? 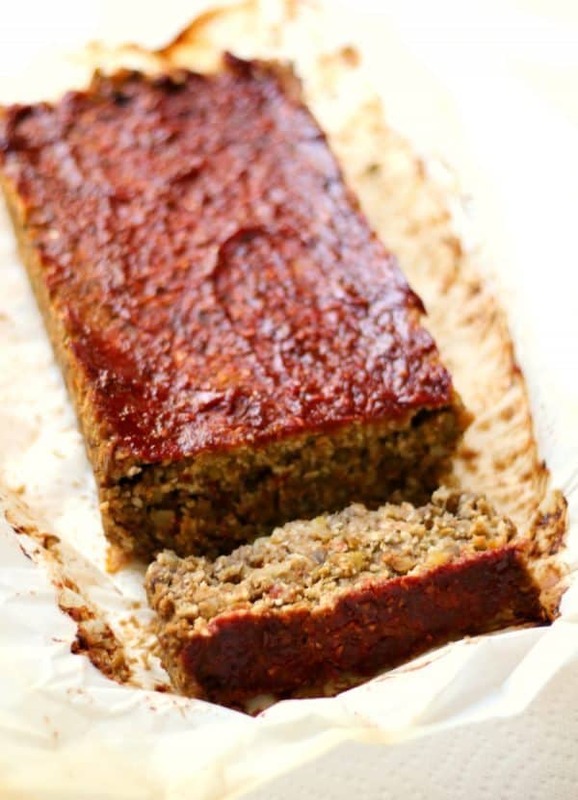 Check out this lentil cauliflower loaf! It’s definitely joining my gluten free easter recipes list! 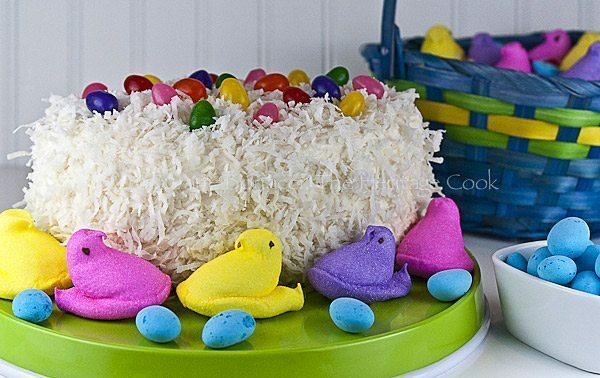 This cake will go great with the homemade Peeps I made earlier. Need a healthy side dish to go with dinner? 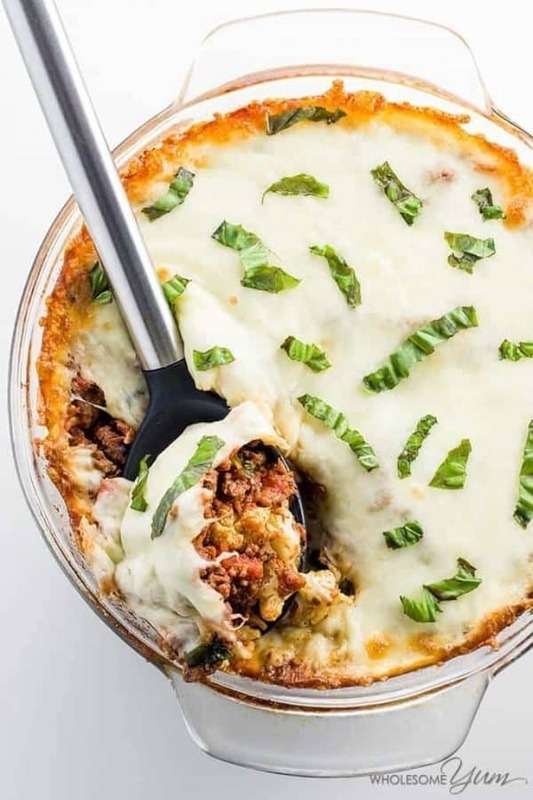 Check out this low carb cauliflower casserole!